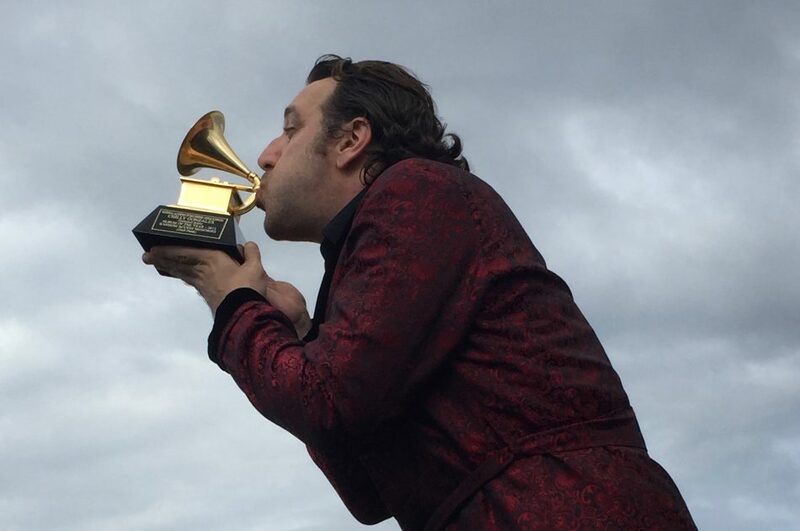 In 2018, Grammy Award-winning composer and entertainer Chilly Gonzales called all performing musicians to join him in a journey into the unknown: The Gonzervatory, a music school where freedom and fun coexist with discipline and reverence. The selected students were musicians from all over the world. They were trained, they were self-taught. They were acoustic, electronic. They were singers and rappers and instrumentalists. 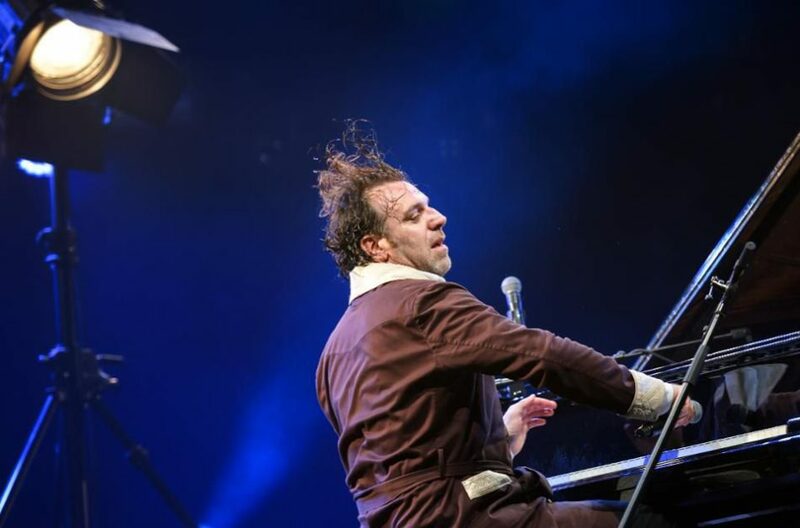 This year, Chilly Gonzales is proud to present the second Gonzervatory, an all-expenses-paid 10-day music performance workshop taking place in his hometown of Cologne, Germany this Fall. Five selected students will win a trip to hone their musical skills in preparation for a final concert led by Chilly Gonzales himself. At the Gonzervatory, students arrive to a Convocation Concert on Monday 28 October 2019. 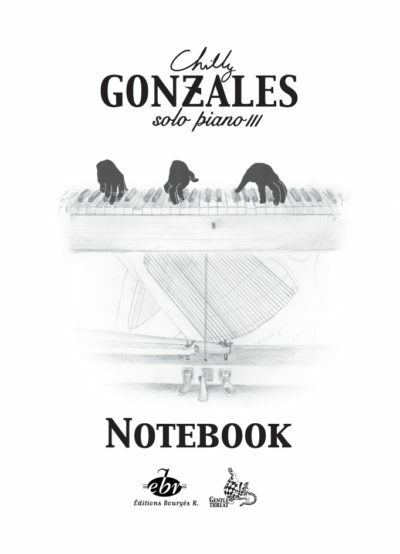 Their first meeting with Chilly Gonzales will be… on stage! During the workshop, students will live and work together in a musical home created at Cologne’s own 25hours Hotel, The Circle. Each day starts with one-on-one coaching sessions with Gonzo, followed by afternoon masterclasses from special guests selected from his friends and collaborators. Each evening the students rehearse together, learning and practicing each other’s songs for the Graduation Concert on Friday 8 November 2019. The experience, with all its inevitable struggles and triumphs, will be documented and shared with viewers all over the world. Livestreams and daily video debriefs will allow audiences to witness personal exchanges in real time and develop an emotional investment in the participants’ musical progress. For those who missed Gonzo’s special 1LIVE Pop Music Masterclass which he performed LIVE at the WDR Funkhaus Köln for the release of his new album Solo Piano III, you can catch-up the whole LIVESTREAM here ! SOLO PIANO III is out ! Chilly Gonzales invites all fans and curiosity-seekers to Exclusive First Listens of his new album Solo Piano III one day ahead of release on 7 Sept.
To create this unique experience, Chilly Gonzales specially recorded 8 pieces of the album on a high-fidelity midi system and hand-picked some spots that have not only paved his career but will also resonate with music lovers all over the world (London, Berlin, Paris, Toronto). The Gonzervatory is an 8-day residential music performance workshop organized by Chilly Gonzales. A handful of carefully selected students win an all-expenses-paid trip to the Gonzervatory for a week of intensive coaching, masterclasses and rehearsals, living together in musical immersion and culminating in a public concert led by Chilly Gonzales himself. The Gonzervatory is open to every musician 18 or older, from all parts of the globe, who write and perform their own material: composing instrumentalists, singer-songwriters, rappers, producers. 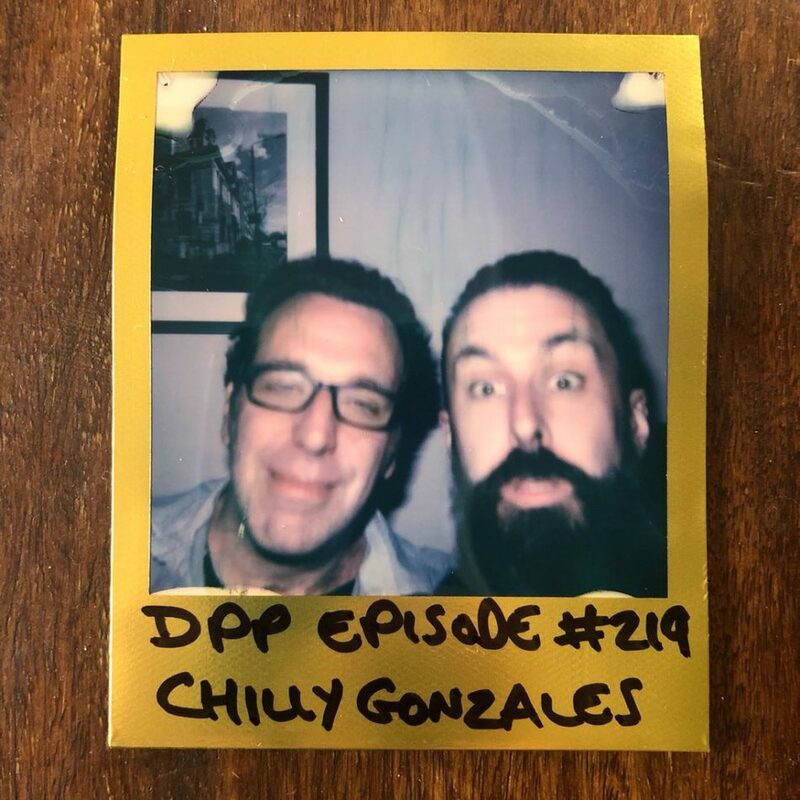 Together the Gonzervatorians and Chilly Gonzales explore Musical Humanism, audience psychology and what it means to be a performing musician in 2019. Scroll down to see what happened during the 2018 Paris Edition of The Gonzervatory. 8th and final day at the Gonzervatory climaxing in the Graduation Concert at the Trianon. Day 7 at the #Gonzervatory with a small gig serving as the last rehearsal before the Graduation Concert. Day 4 at the #Gonzervatory with a big masterclass & jam session where Fred Wesley & SoCalled take the Gonzervatorians to Funk School ! Third day at the #Gonzervatory : lots of hard labor on a rainy day !